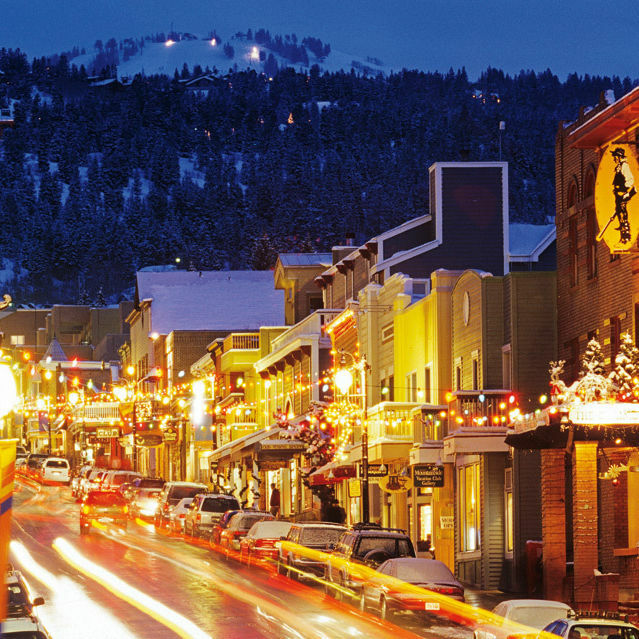 Just a 90-minute flight away, Park City’s slopes promise a powdery alternative to the Cascades . . . plus an après-ski scene that’s heating up.